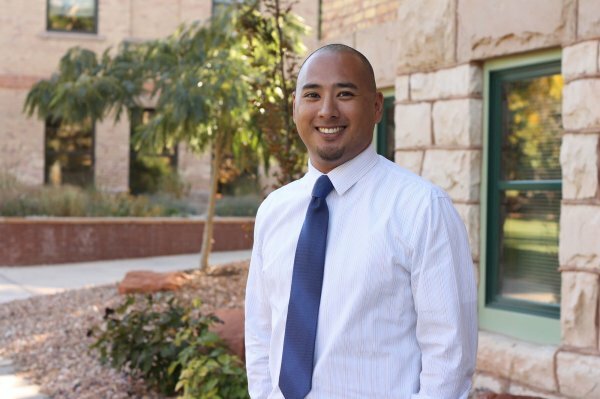 At Southern Utah University, Jason Ramirez serves as assistant vice president of student affairs and dean of students. He assists in the oversight, leadership, management and administration of the various student affairs areas of the university. Additionally, he directly oversees housing and residence life, judicial affairs, counseling and psychological services, and student involvement and leadership. Previously, Ramirez served as the associate vice president for student life and dean of students at Carthage College in Wisconsin, and as a complex director at Western Illinois University. Ramirez earned a master’s degree in college student personnel administration at Illinois State University and a bachelor’s degree in arts administration at Upper Iowa University. Jason Ramirez, M.S.E. ’02, graduated from Illinois State and made a couple of stops along the way to his current position as associate vice president for student affairs and dean of students at Southern Utah University. 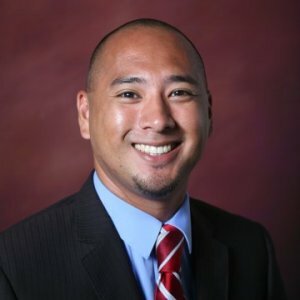 At Southern Utah University, Ramirez oversees conduct, housing and residence life, student involvement and leadership, student activities, Greek life, multi-cultural affairs, counseling and psychological services, health and wellness, and SUU outdoors. 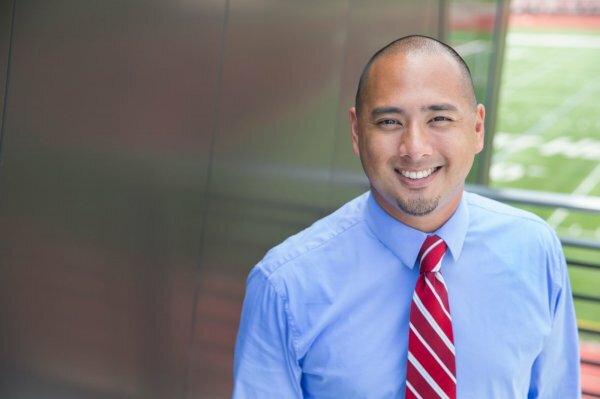 After an extensive national search, Southern Utah University recently announced Jason Ramirez as the new associate vice president for student affairs and dean of students. In his new role, Ramirez will oversee a slew of offices and initiatives on campus including University Housing, Student Involvement and Leadership, Counseling and Psychological Services and the University’s wellness education efforts. Jason Ramirez, who guided Carthage through major improvements in student life, has accepted a leadership position at Southern Utah University. This course focuses on student success through systematic exploration of values and skills that will assist student in becoming successful in their academic endeavors. It is designed to help launch students’ university careers successfully and to equip students with tools and abilities to increase their career and academic skills.